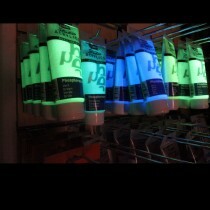 At Local Art shop we take pride in our art supplies and our range of acrylic paints is no exception. We offer acrylic paint sets and tubes for all levels of experience from beginner to professional. We carefully select the best quality paint available from any manufacturer, at the price point. 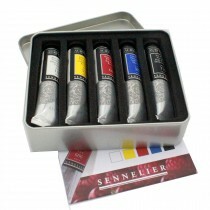 For professional acrylic artists we have acrylic tubes and sets from Sennelier, Rembrandt by Royal Talens and Golden acrylics considered some of the best acrylic paints in the world. For students we have a massive range of acrylic paint sets, tubes and pots from manufacturers including Sennelier, Amsterdam and Pebeo whose high quality student level paints give great value as well as great colour. All online orders come with free UK standard delivery. Don’t miss out on our three-for-two deals. Royal Talens Amsterdam all acrylic paint study set 36x20 ml. Royal Talens Amsterdam Acrylic standard seriees mixing set 5 colours 120 ml. 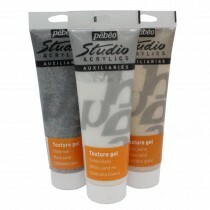 Pebeo Studio Acrylic 250ml tubes Iridescent, Metalic. Royal Talens Amsterdam acrylic paint starnard series study set 72x20 ml.